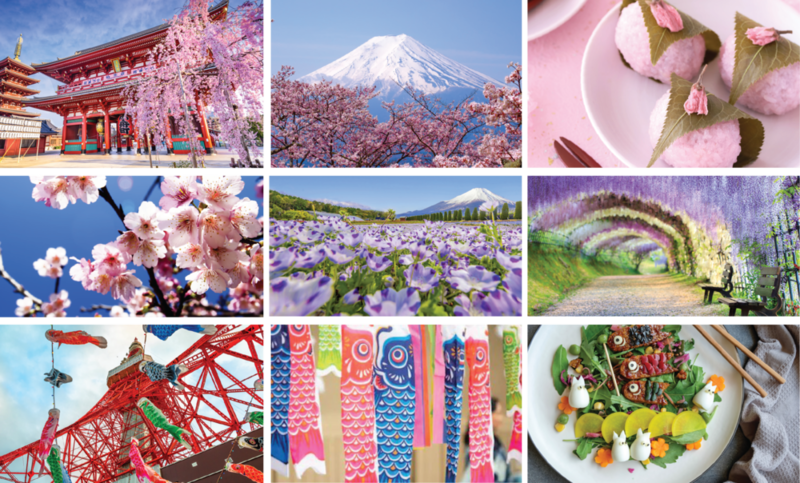 Objective: Create exciting limited edition designs for Spring 2019 that celebrate the essence of springtime in Japan. Design with the intent of showcasing work for a Japanese TV film crew, which visited the Shark office in October 2018. The Koinoboi pattern was proposed for a limited edition release to celebrate Golden Week. This is a week of holidays in Japan during May where Koinobori, or Carp Streamers, are hung to celebrate Children’s Day. The Sakura pattern was proposed for a limited edition release to celebrate the arrival of cherry blossoms, which are of huge cultural importance in Japan. Sakura is one of the most prominent symbols of springtime. TV Yomiuri is a TV station headquartered in Osaka, servicing Southern Japan. They aired a news segment on Shark’s commitment to designing for the Japanese consumer, which included footage from a CMF team review of the Spring Refresh designs.